Yes, please send me newsletters. Yes, please send me a receipt. Yes, please include me in Mass intentions. We are interested to obtain your Birthday so we may include you in the daily Mass and our prayer. 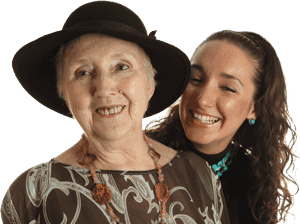 Touch many lives with a gift in your Will. Fundraise with friends or parish members, and make a difference together, today! Use the “share” buttons to tells others about MissioNZ. 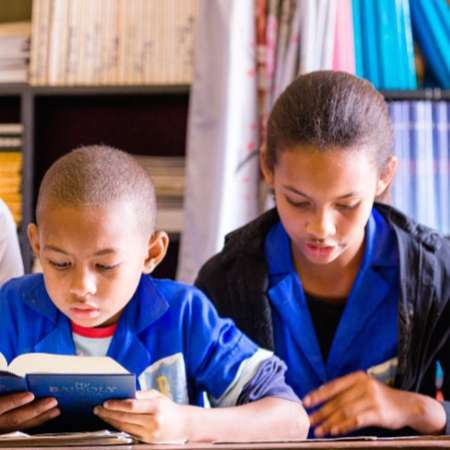 Provides Catholic religious education materials, including posters, Bibles and catechism books for 15 children in Madagascar and in many developing countries. 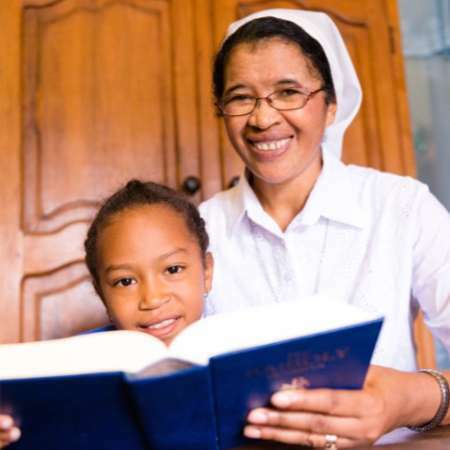 Through their formation and the spiritual support from the sisters, the children are able to learn about the Bible and Jesus, and prepare them for the sacraments and have life to the full. Provides 60 school children with a hot nutritious meal for one day. Faced with extreme poverty, many children across Madagascar and the developing world come to school hungry. Through the nutritious food and clean drinking water, children regain their strength, helping them to focus on their studies and gain a good education for life. Enables six children living in extreme poverty in countries like Madagascar to attend school for one year. By covering the school fees of children from poor families, they are given the opportunity to get a good education which is crucial to break the cycle of poverty and have a better future. 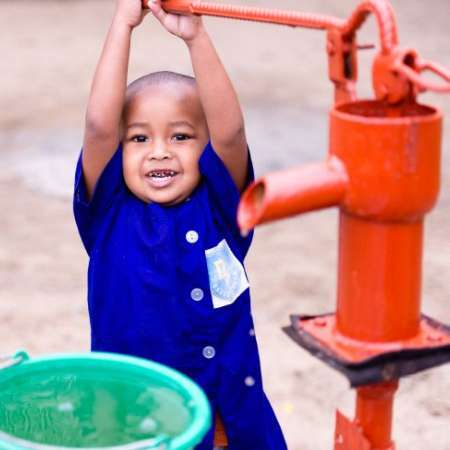 Covers the cost of installing one water pump at a school in places like Madagascar. Lack of clean water and proper sanitation causes thousands of child deaths across the world every year. Having access to clean water significantly reduces the spread of disease and promotes well being and learning among the children. 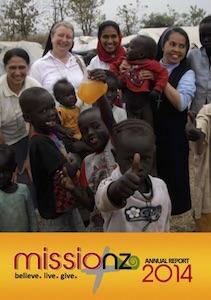 MissioNZ raises funds to support the work of the Catholic Church in the dioceses that have little resources. Extra-ordinary subsidies include a variety of projects such as providing food, basic school needs of children (e.g. shoes, books, bags, basic meal), meeting academic costs for seminarians and religious novices, construction of seminaries, chapels, churches, clinics, schools, or even provide essential transportation facilities for missionaries in remote areas. MissioNZ is informed and directed by the Secretary General of each Society where to send the yearly collection. The general secretariats of (1) the Propagation of the Faith (2) Society of St Peter the Apostle (3) Holy Childhood Association coordinate the worldwide needs according to their field of competencies. MissioNZ sends the Mission Collection of our New Zealand Donors to various places directly. MissioNZ is sincerely grateful to our donors. In 2014, we were able to contribute to the Universal Fund of the Catholic Church a healthy amount to help in some important works being done in other parts of the world to promote the Catholic Faith.